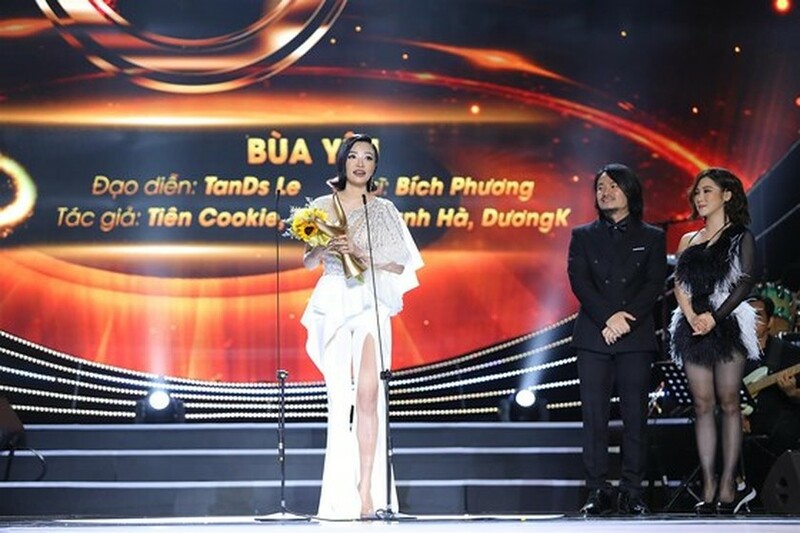 Singer Bich Phuong won the “Best Video of the Year” for her music video, Bua Yeu (Love charm) at the 2019 Devotion Music Awards which honors V-pop artists and their achievements based on their performance. 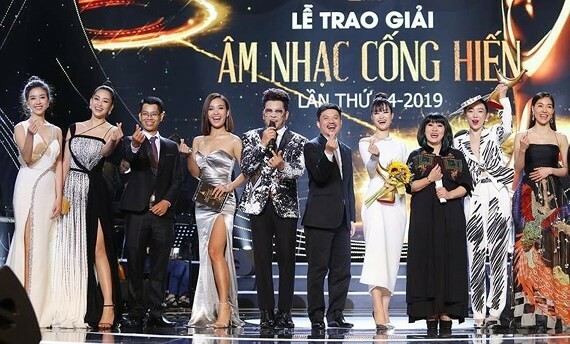 The 2019 Devotion Music Awards took place at Ho Chi Minh City Opera House on April 16 with many celebrities in attendance and music performances. Musician of the song, Bua Yeu (Love charm), Tien Cookie was also honored with the title of “Producer of the Year”. Singer Ha Anh Tuan bagged two awards, including “Music Video Series” for his series of acoustic music concerts “See Sing Share” and “Program of the Year” for his concert “Nguoi dan ong & bong hoa tren nguc trai” (A man & a flower on the left side of his chest). 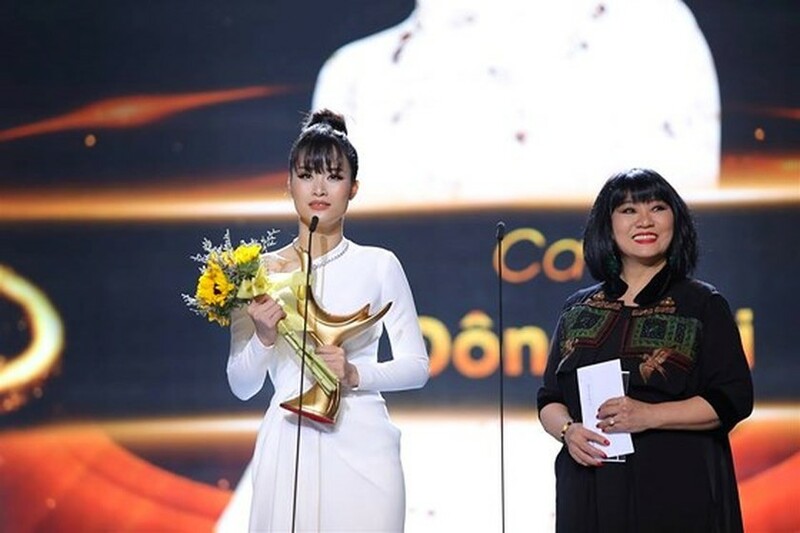 Prizes, conisting of "Song of the Year" and "Album of the year" went to the song “Co ai thuong em nhu anh” (Who will love me like you do?) composed by Bui Cong Nam and performed by Toc Tien; and Chat voi Mozart II by diva My Linh respectively. "Musician of the Year" and "Young artist of the Year" belonged to Vu Cat Tuong and Bui Lan Huong. Singer Dong Nhi took home “Singer of the Year”. Devotion Music Awards is an annual event organized by the Sports and Culture Newspaper. The winners are selected by journalists from different newspapers and magazines throughout the country. Singer Bich Phuong wins the “Best Video of the Year” for her music video, Bua Yeu (Love charm). Singer Dong Nhi received the “Singer of the Year” award.